Need a Referral? Call Me! I can help YOU, if you need a REFERRAL! What or who else? 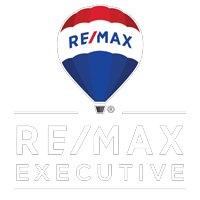 PLEASE, Call Me 704.661.4166 And I will give you a referral, just let me know how I can help you! REFERRALS are KEY to US all! RELIABLE TRUST! There is TRUE Value there!